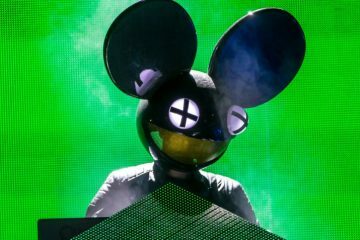 Ever since we found out about the deadmau5 Cube V3 tour, we have been waiting for more details. Namely, where is the tour stopping so that we can spend our money? While nothing official has come out yet other than the confirmed Ultra Music Festival appearance, deadmua5 may have mistakenly let fans know where he is stopping. In a post on Instagram, deadmau5 let the public know that he was going to make an active effort to shut down scalpers by using the Ticketmaster Verified Registration technology. Fans have to register ahead of time, and they will receive a code that allows them to purchase tickets, keeping scalper bots at bay. He links the deadmau5 verified fan page in his bio so that everyone can sign up. When you do go to sign up for the Cube V3 verified page, there is a drop down selection of 16 cities. A guess is that these are the cities that he is stopping in, which would be great even if the dates are not known yet. Deadmau5 himself has not confirmed if the drop down cities match with his tour yet though. You can sign up for Cube V3 updates here, and sign up to be a verified fan here. I actually would love to live in a music festival. 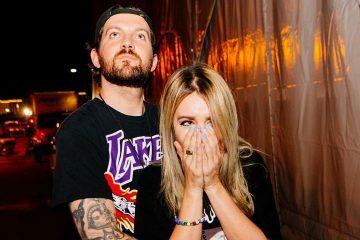 Dillon Francis & Alison Wonderland Announce 2019 Co-Headlining Tour Across The U.S.